As I said in the title - this lens has a very minor problem, and you can decide whether that is OK with you, and then I'll tell you the rest about the lens. The problem is that the focus seems to STOP, short of infinity - that is, you can't focus more than about 4.2 metres away (13-14 feet). AUTOFOCUS STILL WORKS - but obviously not if the subject is more than 4.2 metres away, it will just get to the furthest it can focus and stop. Note, this is not to do with the focus limiter - off or on, auto or manual, the lens will physically not focus beyond this point. I have no idea why this is, I owned this lens when it was fine and I have not dropped it or got it wet, just one day I noticed it wouldn't focus on my son in the yard. 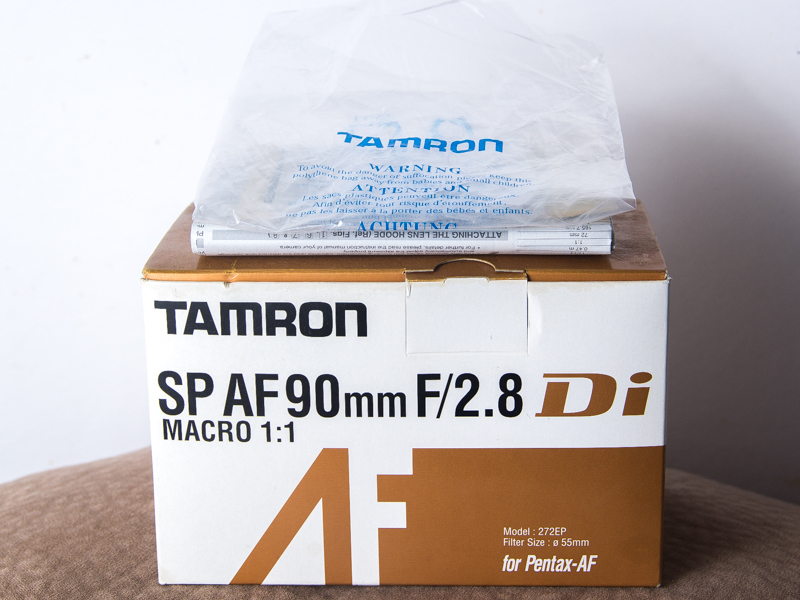 I have kept it for over a year after this because being a macro lens, it really did not bother me AT ALL, however if you're buying this as a cheap portrait lens or something, obviously it won't be good for that. The macro (and up to 4 metres which is obviously not macro) functions totally fine, like I said, autofocus still works, and pictures from it are brilliant and sharp. I have listed it as Good, because, I would actually say Excellent, except obviously technically, it's slightly damaged. 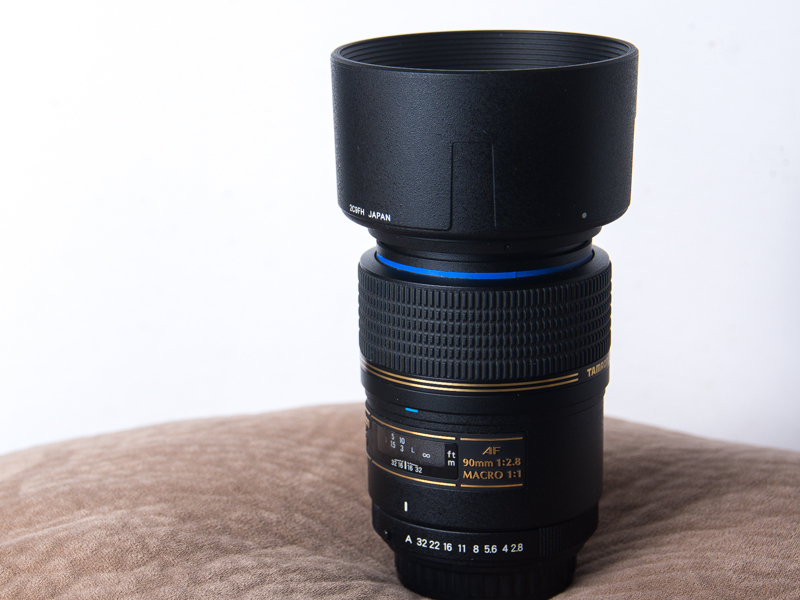 If you're looking for a VERY GOOD but still cheap macro lens, this is for you without a doubt. See the bee photo for proof of what a great macro lens it still is. Cosmetically and optically it is in fantastic condition (see pictures) and I have the box, paperwork, front and rear caps and hood. It also includes a genuine Hoya UV filter. Postage in Australia is included. The Paypal fee is ALSO included, meaning bank deposit will attract a $4 discount. Worldwide postage, please message me for a price. Any other questions and offers are welcome - so enjoy! Accepted if item is in significantly inferior condition to that described upon arrival and is promptly returned to the seller. Last edited by Quazimoto; 10-07-2013 at 04:48 PM. 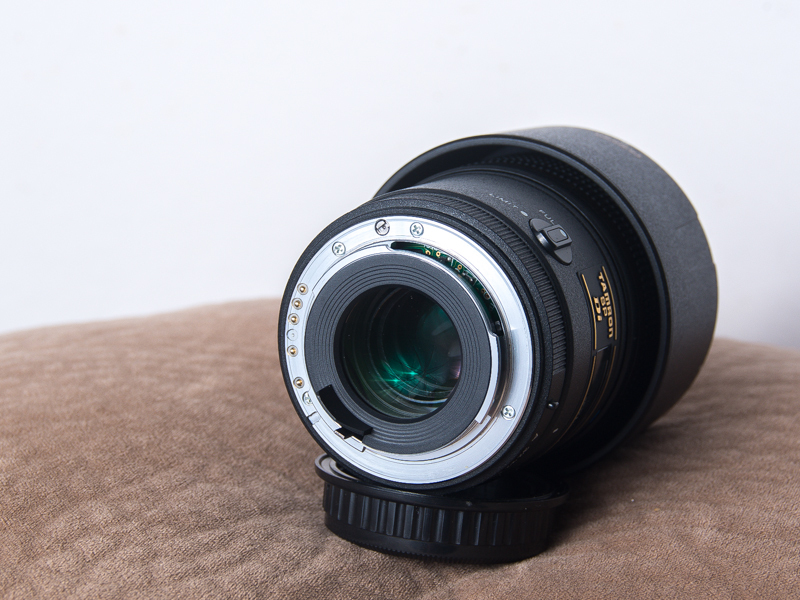 umm, being a macro lens, are you sure this isn't just the normal function of the lens? 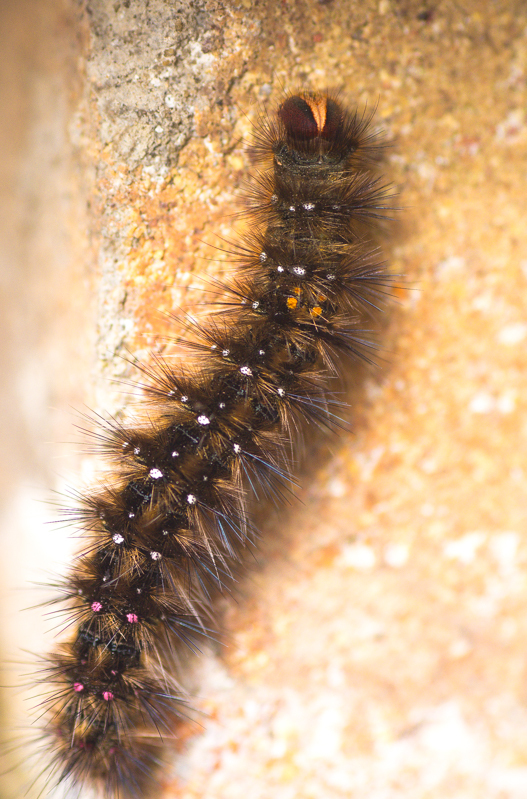 I know there are macro lenses that focus to infinity but do you know for a fact that this is one? Quick question... can it manual focus to infinity? Note, this is not to do with the focus limiter - off or on, auto or manual, the lens will physically not focus beyond this point. New information learned is that this is probably something to do with the focus limiter being jammed. A member here pointed that possibility out to me, and when I checked, I realised that the EXACT PLACE it stops on the focus scale is where it says "L", presumably meaning the limit is within there. Also, if you think about 4.2 metres - it doesn't completely prevent portraits, I can still get a full body shot of my 2 year old - but with an adult you could easily get a head and shoulders.